Halloween (especially Trick or Treating) is one of those holidays that kids remember for the rest of their lives. Making fun traditions is a big part of creating fun memories. 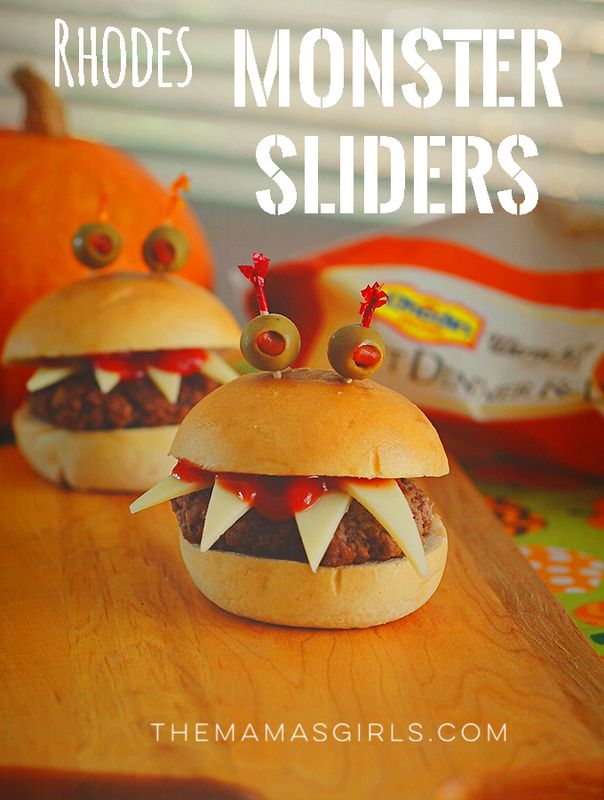 This year, for your dinner before heading out into the spooky night, try making these cute and memorable Monster Sliders. 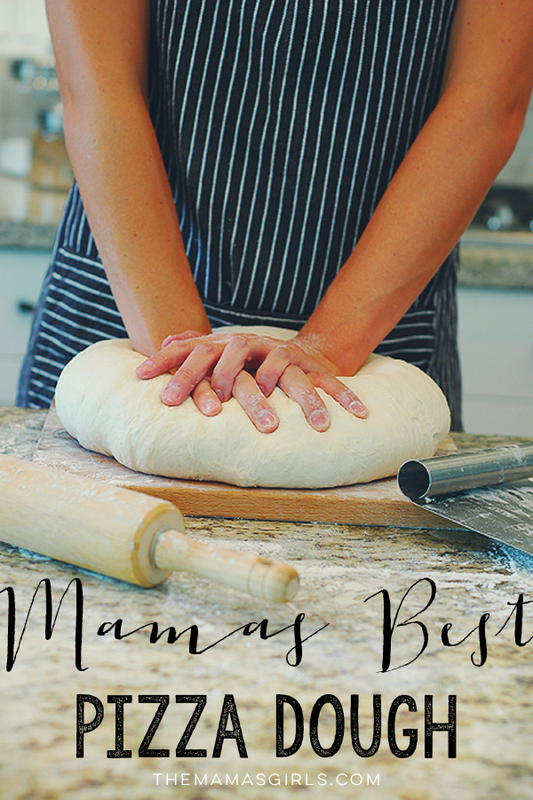 Since they’re made with Rhodes Warm N Serv Dinner Rolls, they’re quick, easy and definitely yummy! 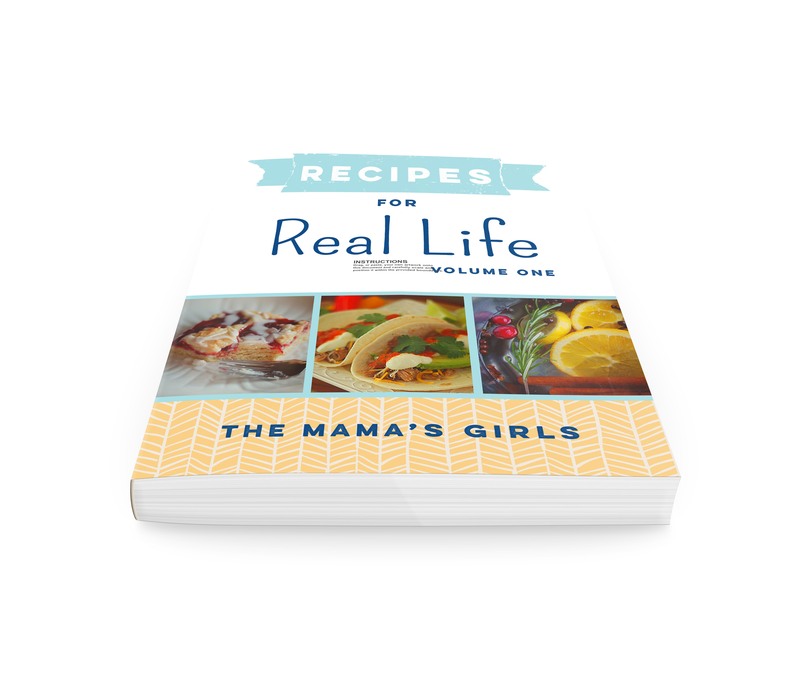 Click HERE for the instructions to make this fun “pre-trick or treating” dinner idea!